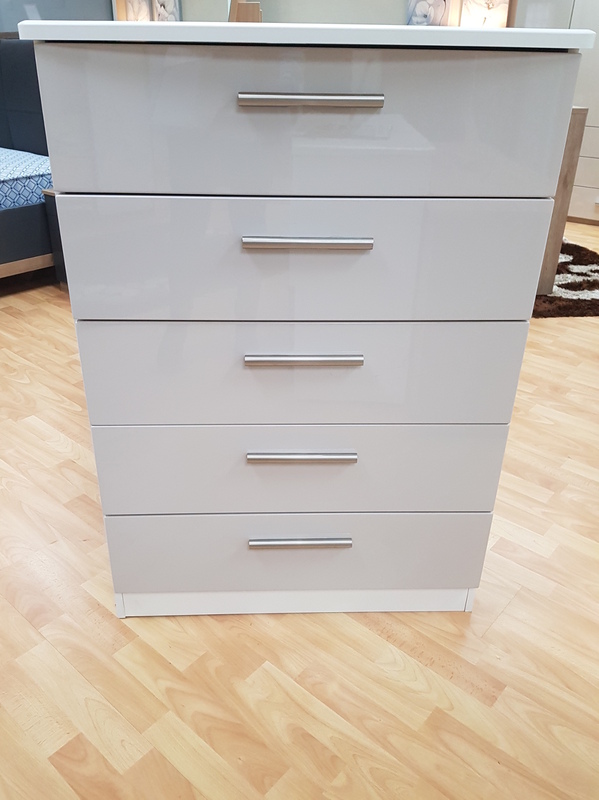 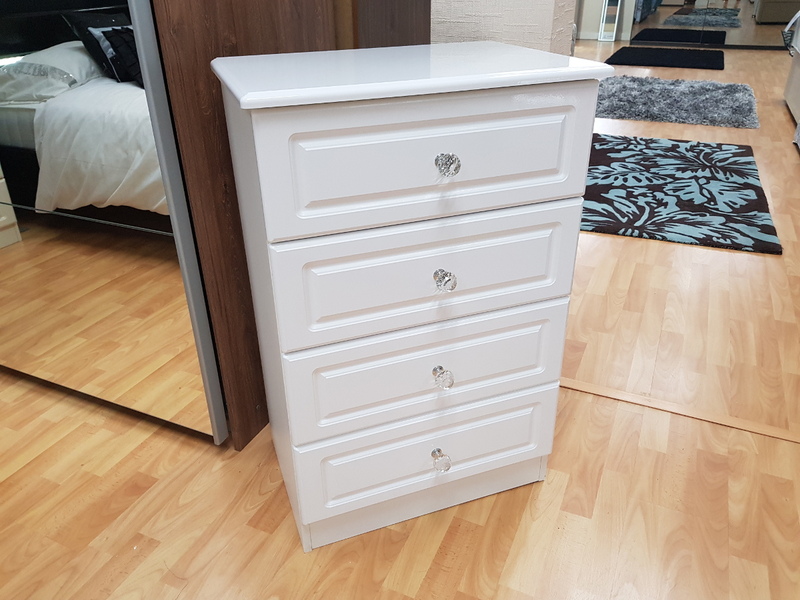 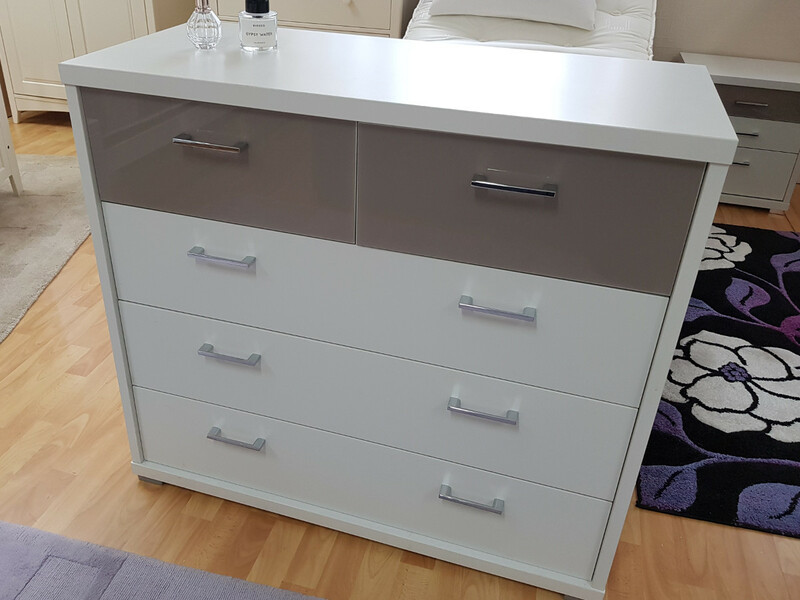 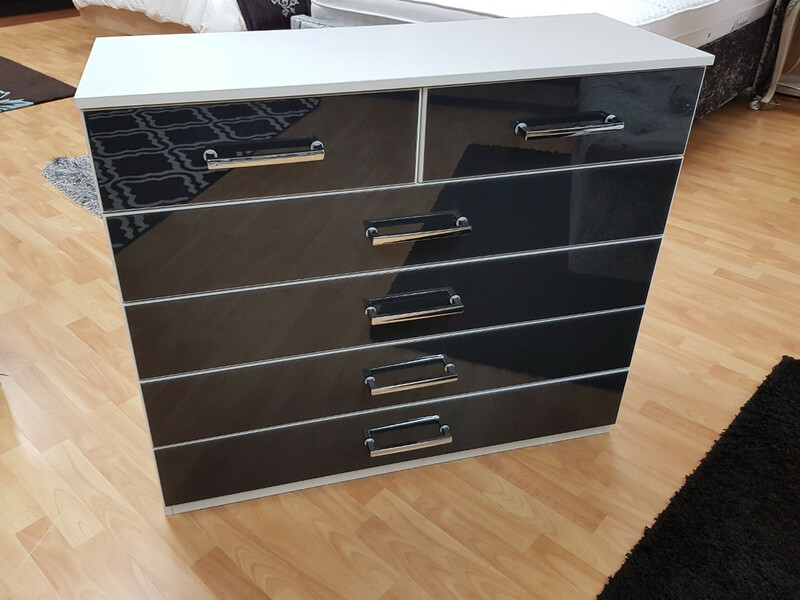 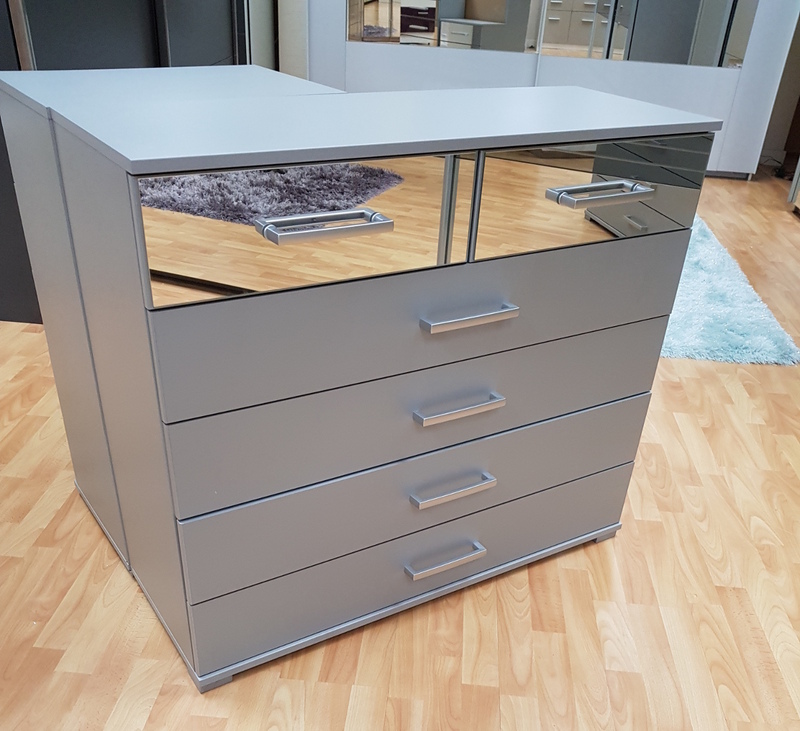 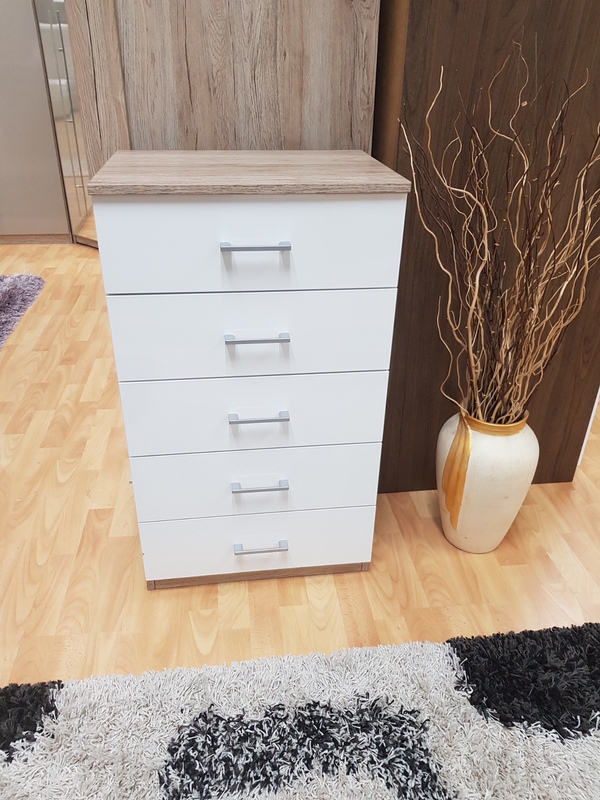 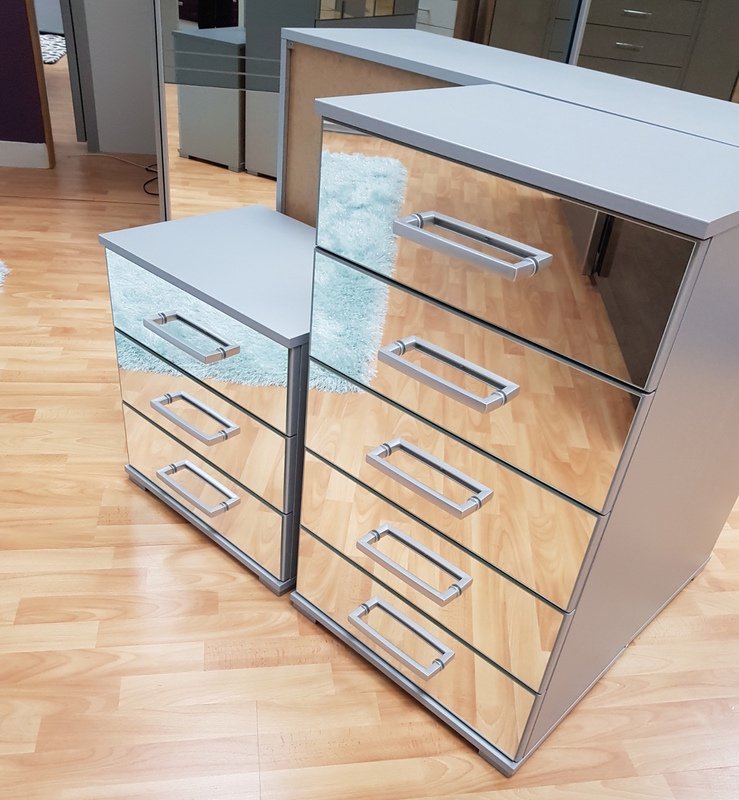 We have a number of chests of drawers available to complement your choice of wardrobe in a wide variety of finishes from solid wood, foil, veneer, oak, high gloss, matte and mirrored front chests of drawers. 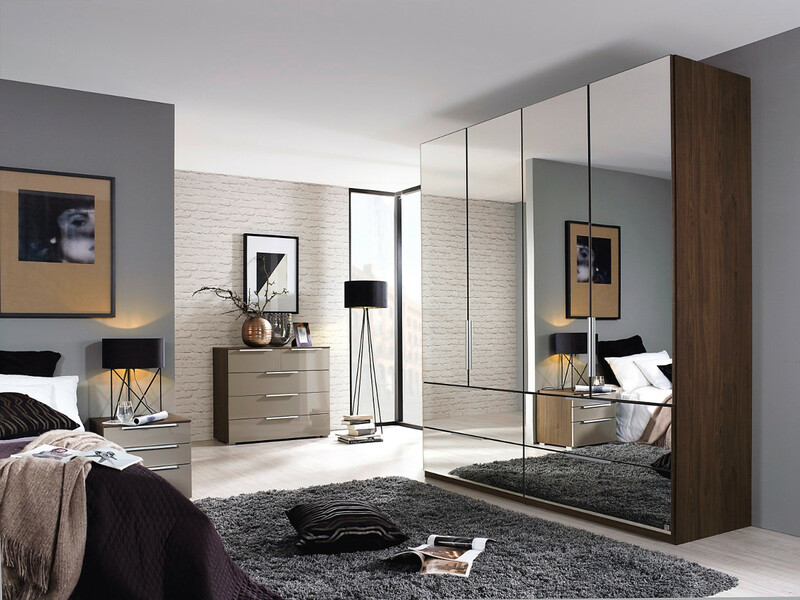 We also offer styles with a combination of finishes to provide both a traditional and modern aesthetic. 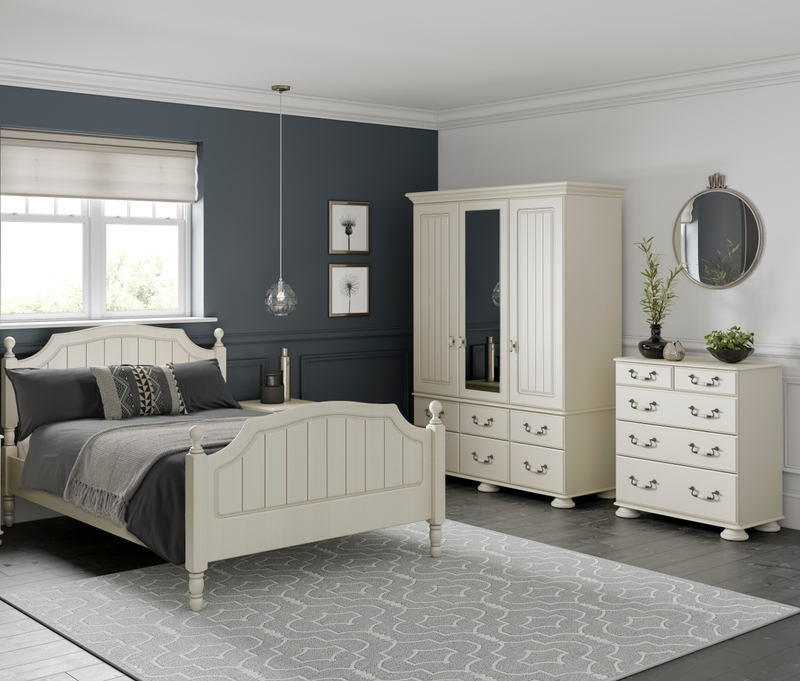 From classic chests, antique look French renaissance style chests and to the more contemporary style of chest, we will have a model to suit you. 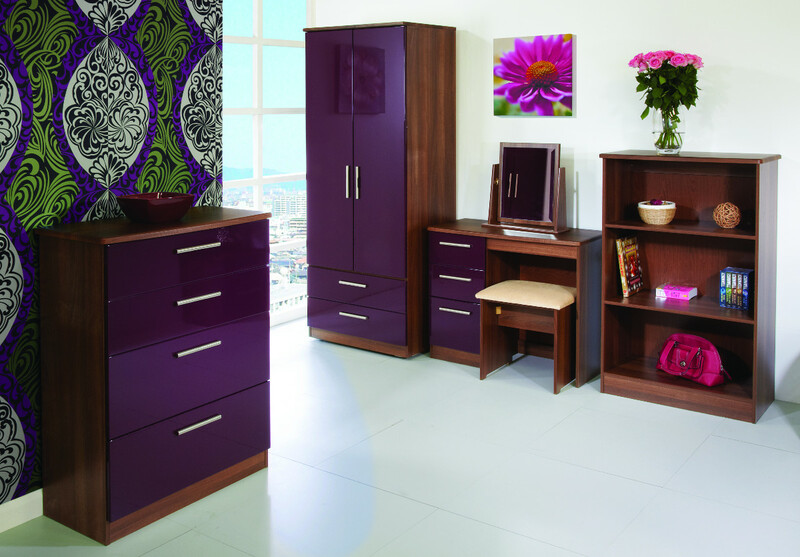 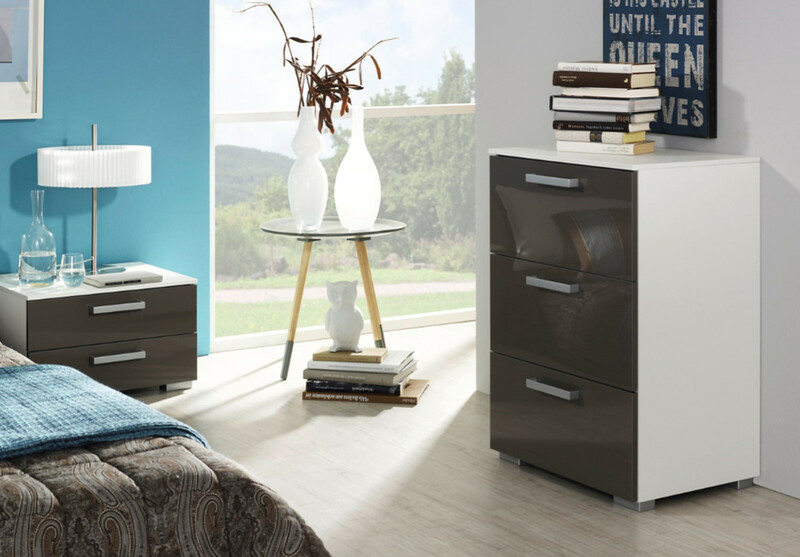 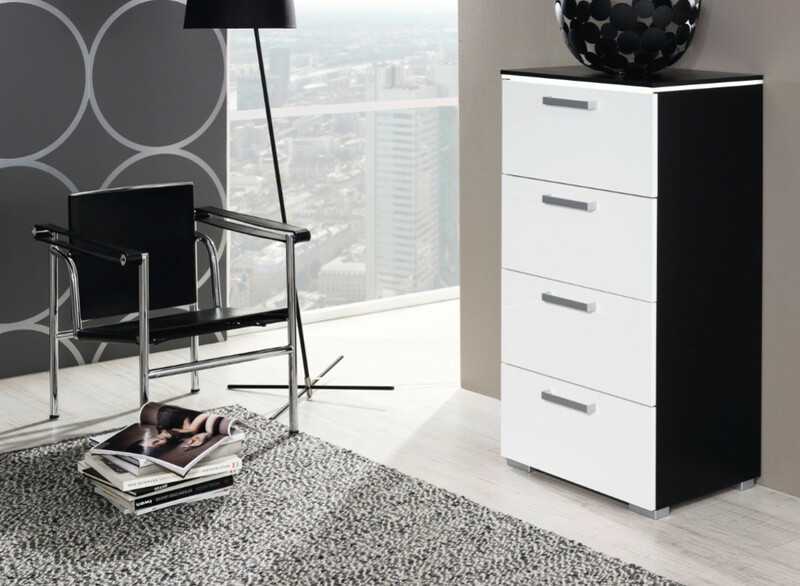 Our chests of drawers ranges are available in a number of drawer options. 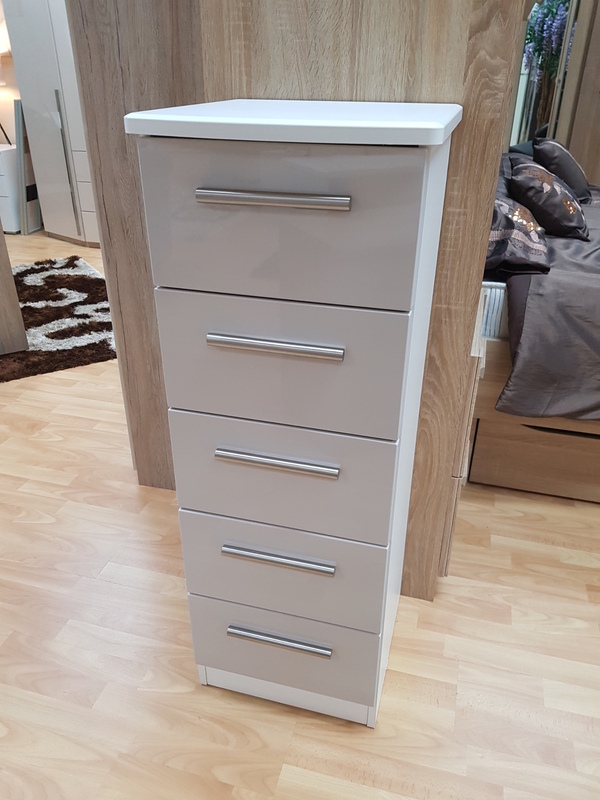 Whether you are hoping to achieve a minimal display with 3 drawers or require the extra storage available with 8 drawers, you can select from chests with 3 drawers, 4 drawers, 5 drawers, 6 drawers, 7 drawers or 8 drawers. 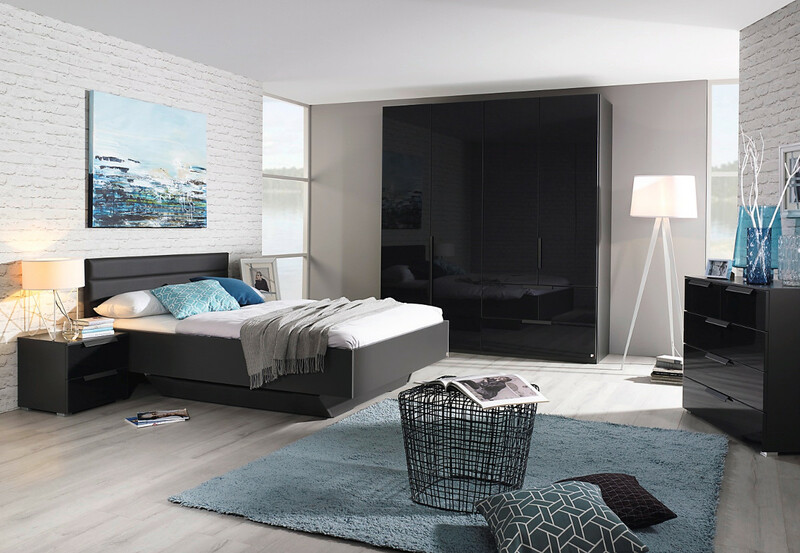 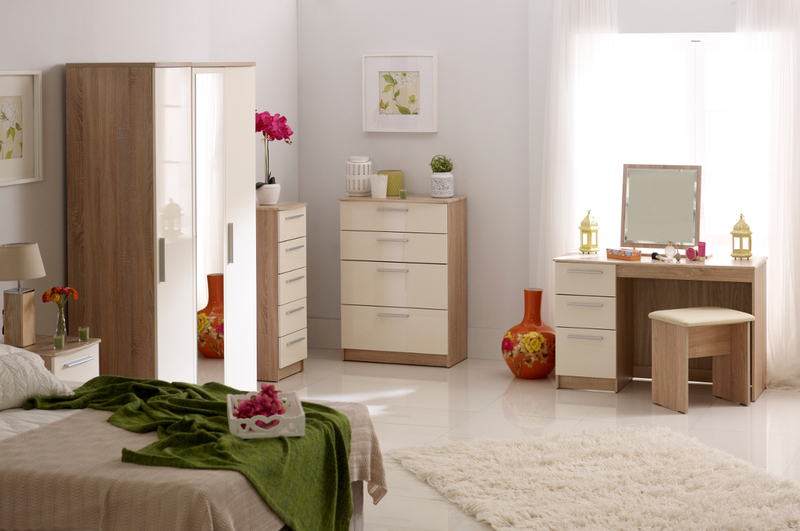 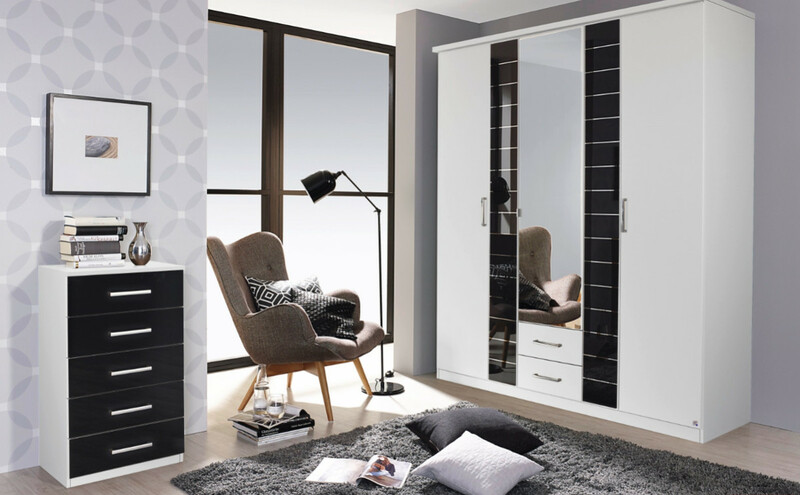 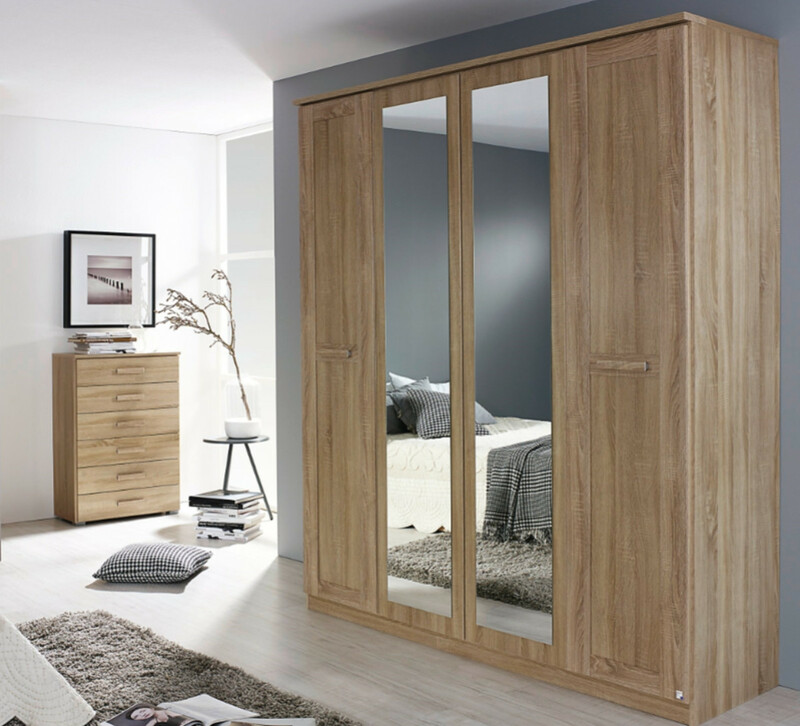 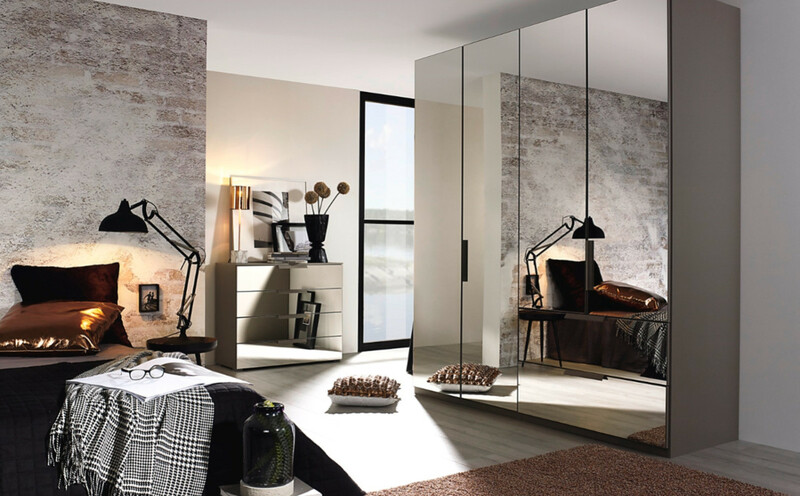 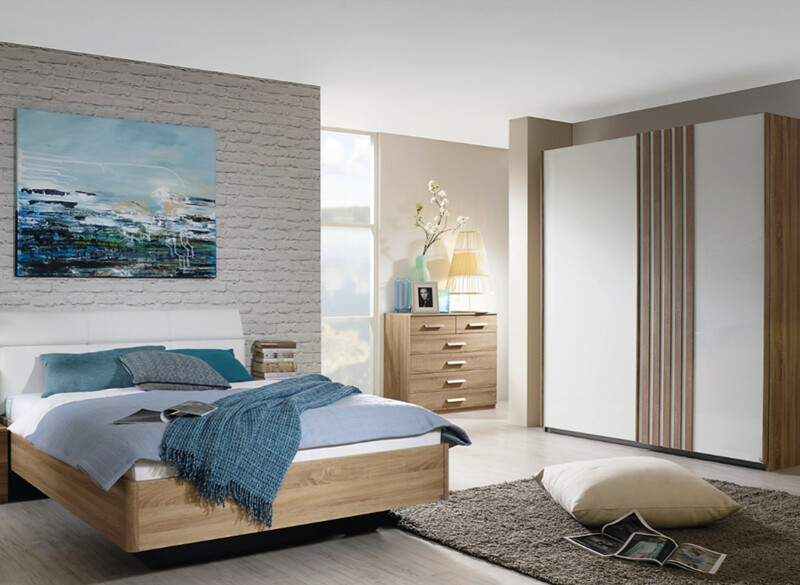 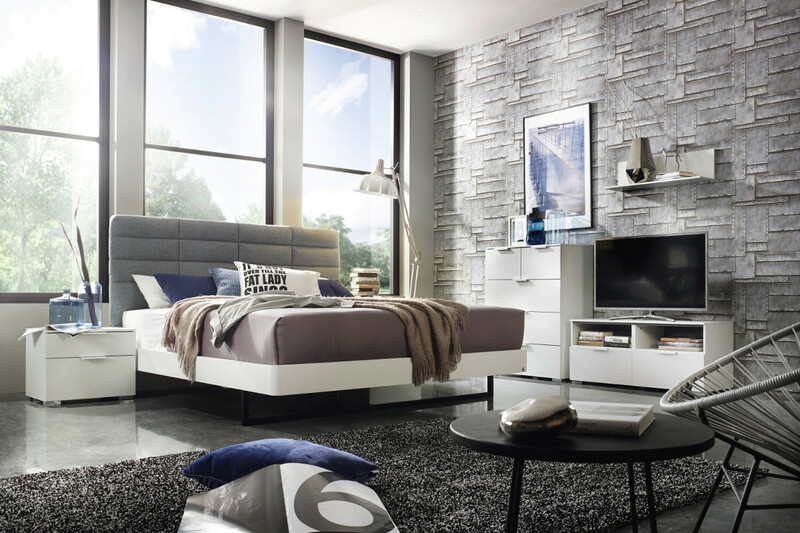 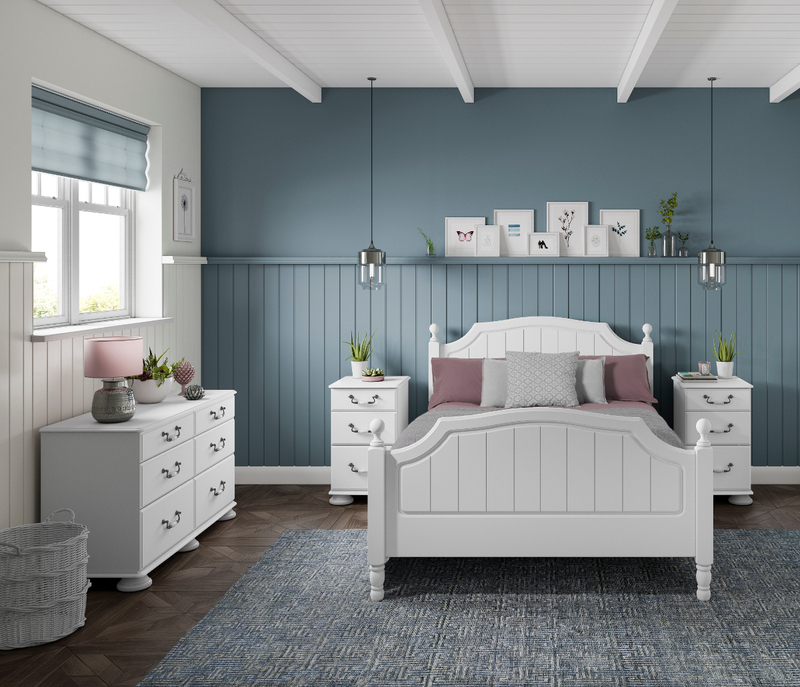 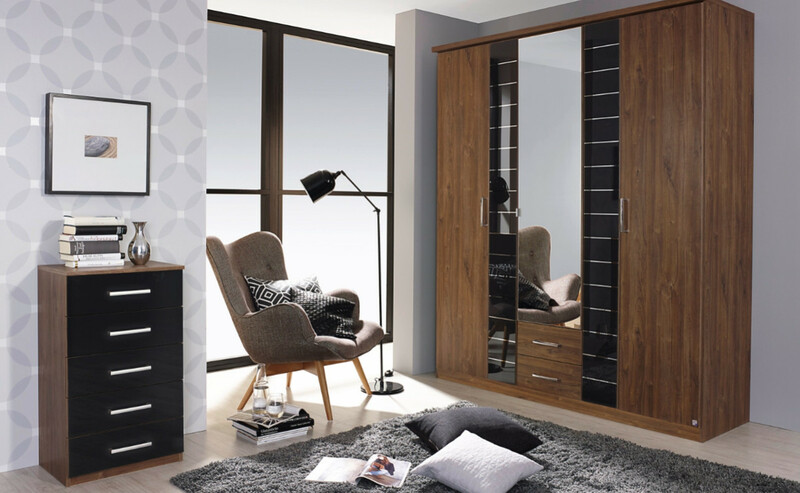 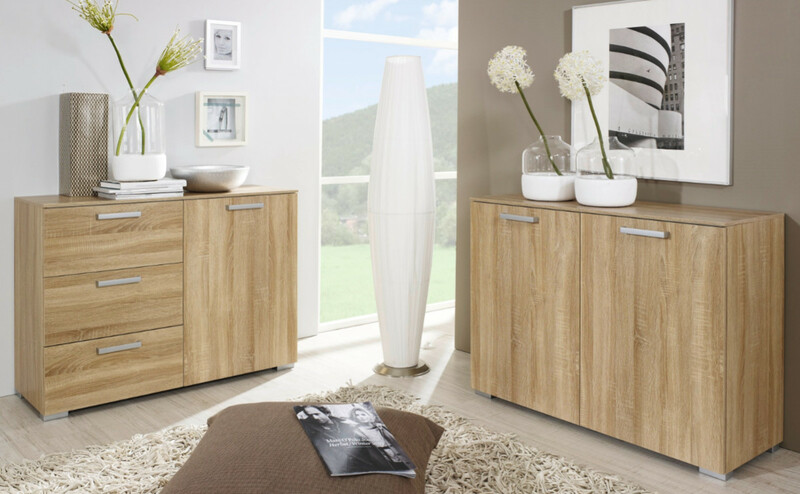 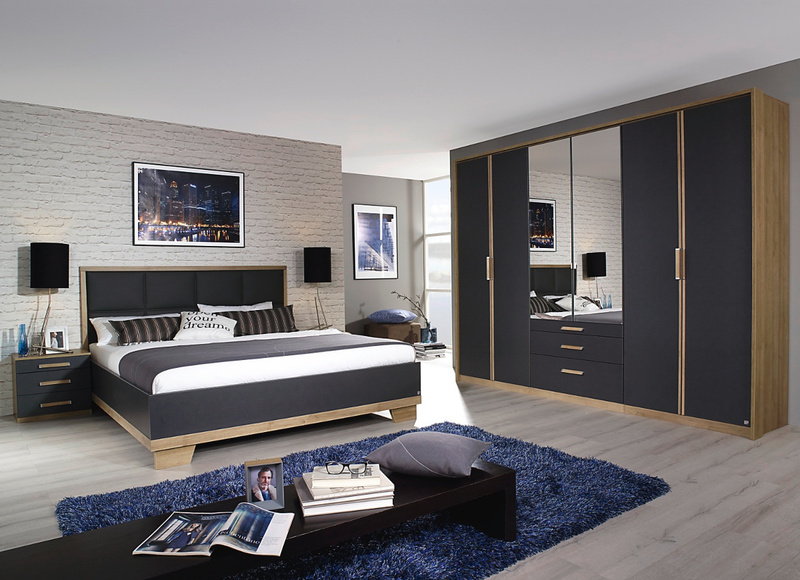 All styles are available in a variety of heights and widths so whether you are looking for a wide chest, narrow chest or tall chest, you will always be able to find a suitable option to fit your available space. 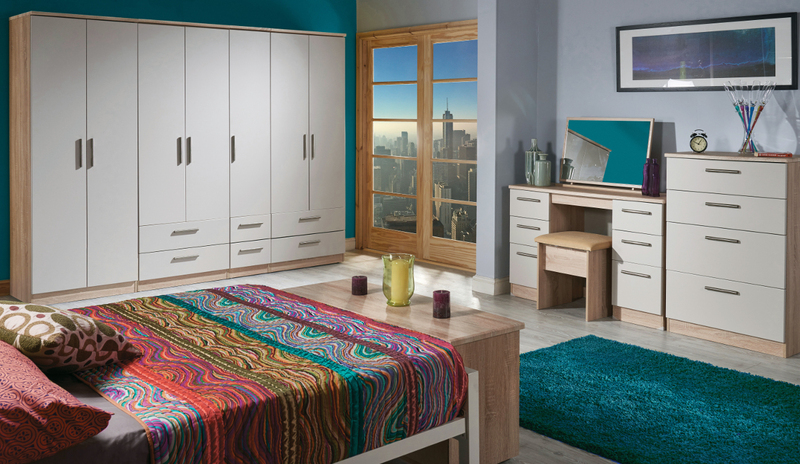 There are also a variety of handle options available across our ranges which differ in design and material, these include metal handles, chrome handles, crystal handles, wooden handles and ceramic handles. 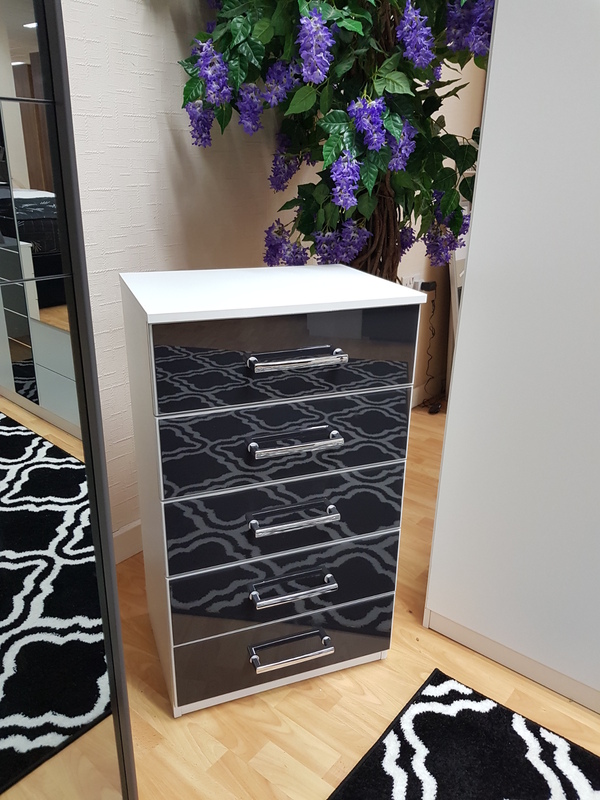 All of our chests of drawers also have metal drawer runners which are hard-wearing and provide a more premium finish. 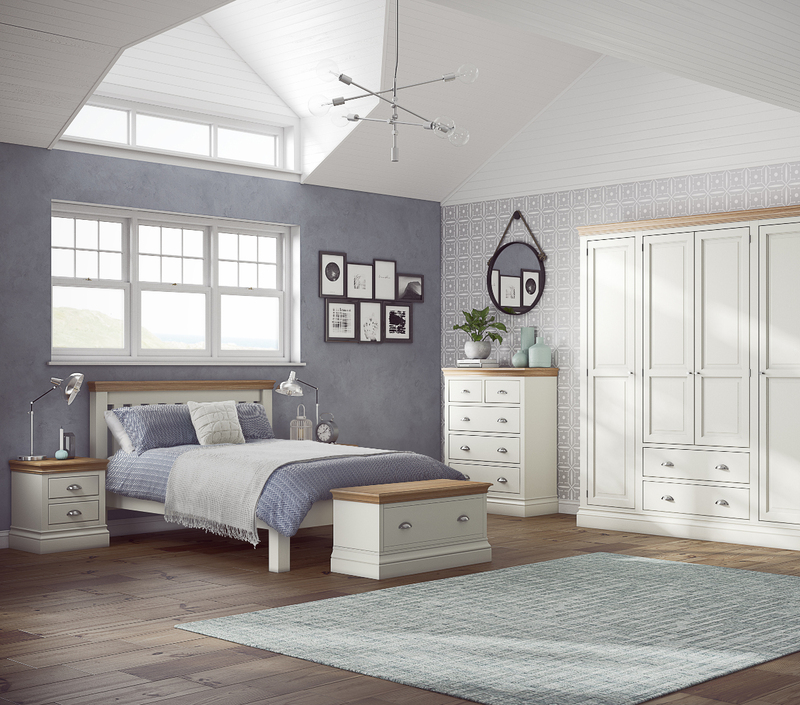 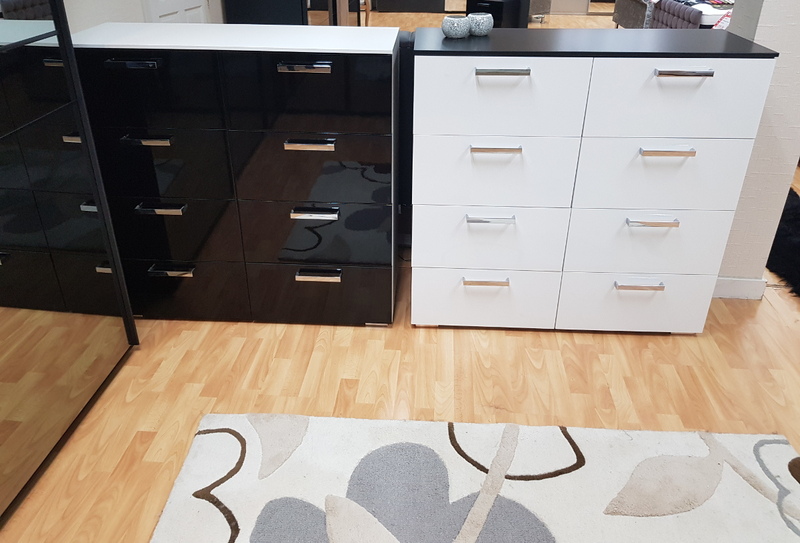 You can see some of the chest of drawer ranges we stock in the gallery above but we do recommend that you visit us in store to see a wider selection and to witness the quality of our products first-hand.